Did any of these make it on to your reading shelves last year? There were so many great reads last year the list could have gone on an on. 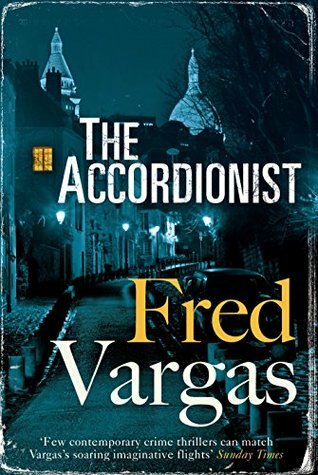 When two Parisian women are shockingly murdered in their homes, the police suspect young accordionist Clément Vauquer, who was seen outside both of the apartments in question. It seems on the surface like an open-and-shut case. But now Clément has disappeared from public view. His likeness has appeared in the papers and detectives from Paris to Nevers are on his tail. To have a chance of proving his innocence, he seeks refuge with old Marthe, a former prostitute and the only mother figure he has known. 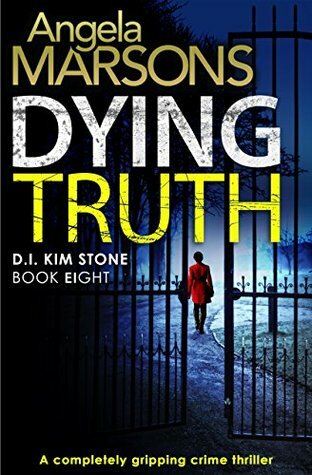 This is a great series – I love the quirky characters – Vargas characters are unique, interesting and empathetic, unlike any I have come across in the many many mystery/thrillers/crime fiction genres I have read – refreshing, a joy to read! If you are feeling a little fatigued, a little less engaged, a little disenchanted with the crime fiction books you had read recently re-ignite that joy of reading by reading the Three Evangelists Trilogy – you will not be disappointed. From the NYT bestselling author comes a chilling new thriller about a ritualistic murder of a college professor that sends a small town cop back into the trauma she thought she’d put behind her. However, when Miranda and her partner are called to investigate the murder of one of the town’s most beloved college professors, they’re unprepared for the gruesomeness of the scene. This murder is unlike any they’ve ever investigated, and just when Miranda thinks she’s seen the worst of it, she finds a piece of evidence that chills her to the core: a faded newspaper clipping about a terrible night from her long-buried past. Then another man turns up dead, this one a retired cop, and not just any cop—Clint Wheeler, the cop who took her statement that night. Two murders, two very different men, two killings that on the surface had nothing in common—except Miranda. 14 years ago. And when her fingerprints turn up at the scene of the first murder, Miranda once again finds herself under the microscope, her honesty and integrity doubted, her motivations questioned. Alone again, the trust of her colleagues shattered, Miranda must try to trust the instincts she’s pushed down for so long, and decide what’s right—before it’s too late. A great opening hook – where the reader just knows no good is going to happen and wants to shout at the protagonists to beware, but they don’t listen, ever. Likeable protagonists that are flawed and credible. A shocking crime or two to be solved. Compelling writing and storyline that kept me reading until I turned the last page. And importantly, the author has managed to create a crime fiction narrative that has depth with many social issues being raised in the telling. A new for me author who already has a catalogue of books I can seek out and read at my leisure. This is an author I have added to my musts read list. The stunning new standalone, with a chilling edge of psychological suspense, from the No. 1 bestelling author of the Will Trent and Grant County series. 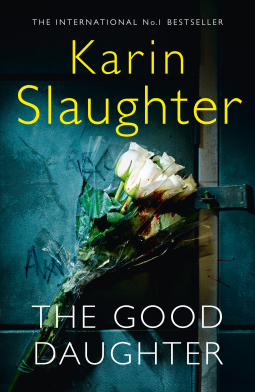 Karin Slaughter – you are such an incredibly talented writer and story teller. Each standalone novel you write surprises me with its excellence – all have been compulsive reading. Each time I read your latest release I think I have read your BEST work and then another book is published and surpasses all my expectations. How do you do it? Actually I don’t care how – just don’t stop! Loved, loved, loved this one! 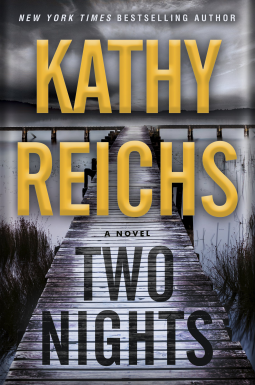 #1 New York Times bestselling author Kathy Reichs steps beyond her classic Temperance Brennan series in a new standalone thriller—featuring a smart, tough, talented heroine whose thirst for justice stems from her own dark past. Staccato writing/pacing… sparse, intense, not a word wasted, I loved the pace, the style and the sublime twist. What a surprise! 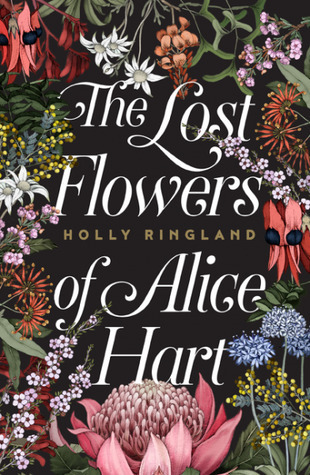 Though a fan of Reich’s Temperance Brennan series I think this new book might just about be my favourite from this author. Maybe I am a little too comfortable with Bones and her cohorts, her storylines, her TV series… Two Nights is fresh, powerful and different. A story of redemption, of facing your fears, of cults, of mind washing…of terror. This is a brilliant read – read with an open mind and no preconceived notions about the writing or the writer and you will enjoy this book. I hope this this is the start of a new series.